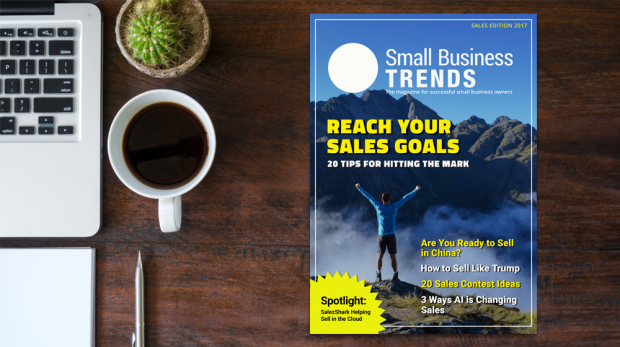 Get your free download of the latest edition of Small Business Trends magazine and sign up to have future editions delivered right to your inbox! You’ve built it, but have they come? 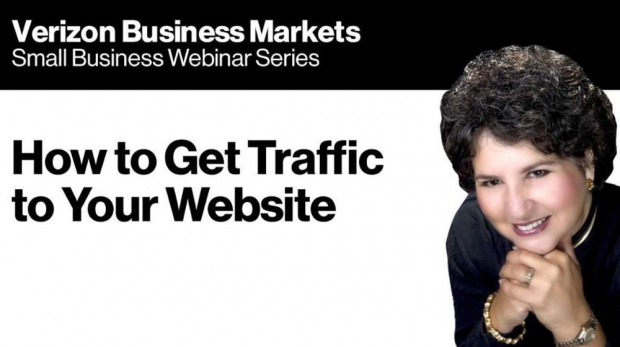 Join Small Business Trends CEO & founder Anita Campbell, in a free webinar to learn how to get traffic to your website. 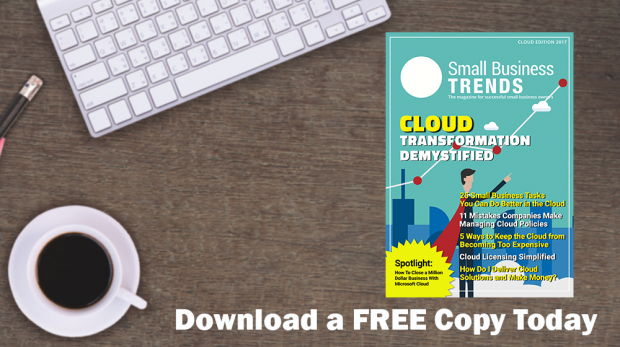 In our cover story, we discuss demystifying the cloud for small businesses. 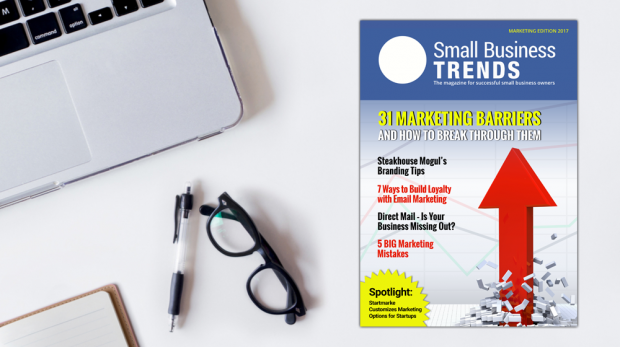 Small Business Trends Magazine Marketing Edition Is Here — Get a Free Copy with Exclusive Content Today! The latest edition of Small Business Trends Magazine is now available for download. Sign up and get future editions first! The latest edition of Small Business Trends Magazine is available for download now! 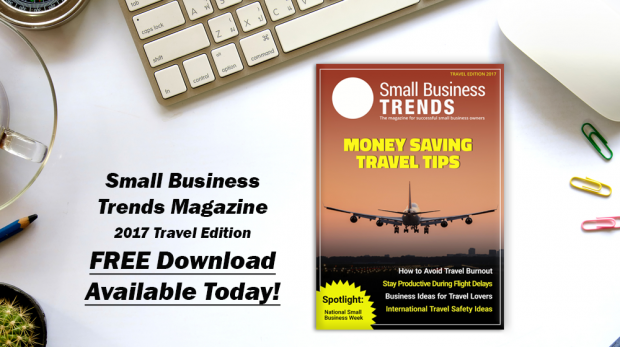 In this issue, we tackle the topic of business travel in 2017. 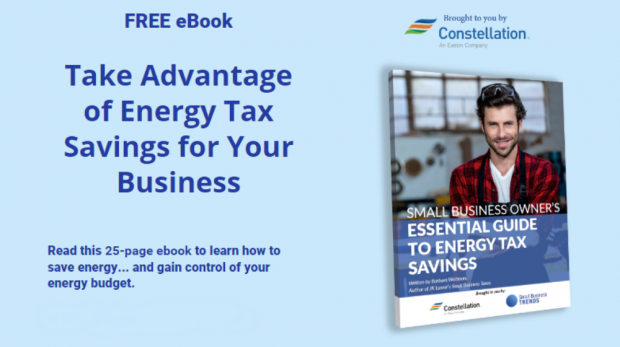 We've created a free ebook for small business owners looking for energy efficient tips and tax breaks for their environmentally-friendly business practices. The ebook is free to download. The gender gap in small business is slowly decreasing. Come learn more at our webinar. 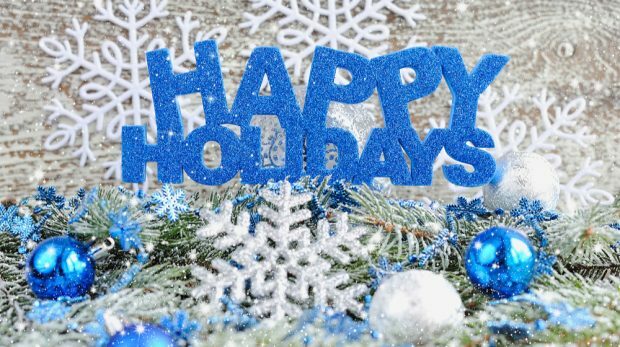 Members of the Small Business Trends staff express their holiday wishes with readers. 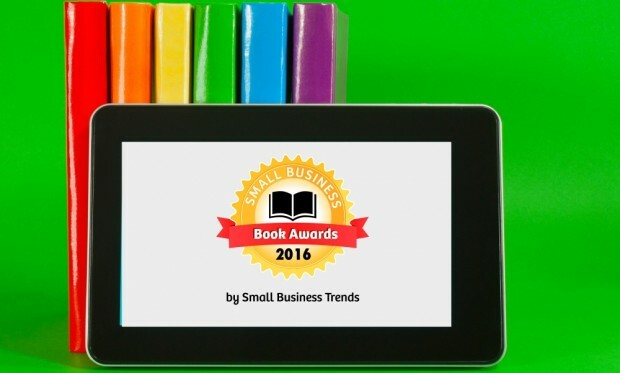 We're happy to announce the 2016 Small Business Book Awards Community Choice Winners! Did your book or your favorite book take home any hardware? 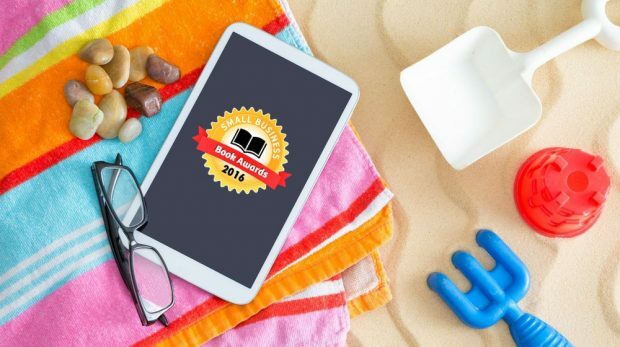 Small Business Book Awards: Time to Vote! There are more than 200 nominations for your favorite business books of 2015 and now it's time to vote. Actually, we're in the final week of voting so get over to our awards page and cast yours by May 11. 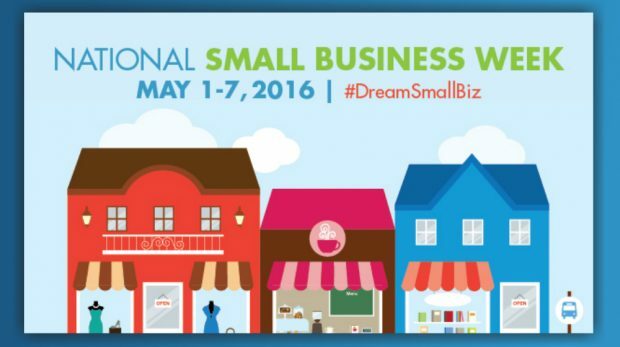 National Small Business Week is upon us again. 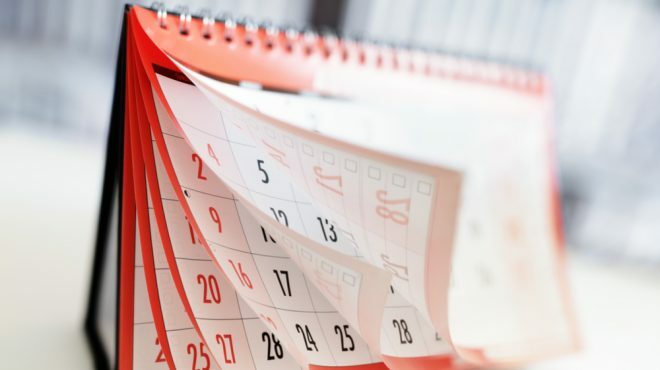 Next week, there are small business events and celebrations planned across the country. For your convenience, we've listed as many as we can find here. Last Call: Nominate a Business Book Today! 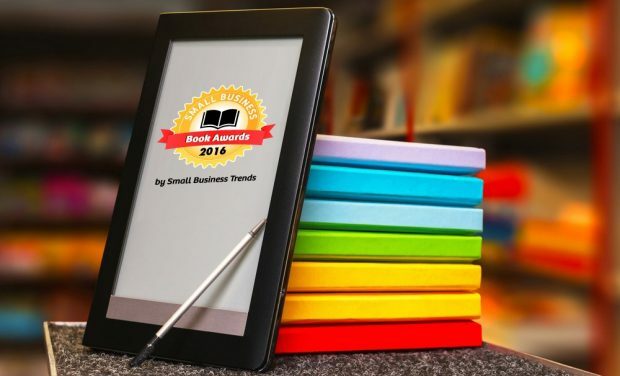 Nominations for the 2016 Small Business Book Awards are coming to a close. Nominate your favorite book today.